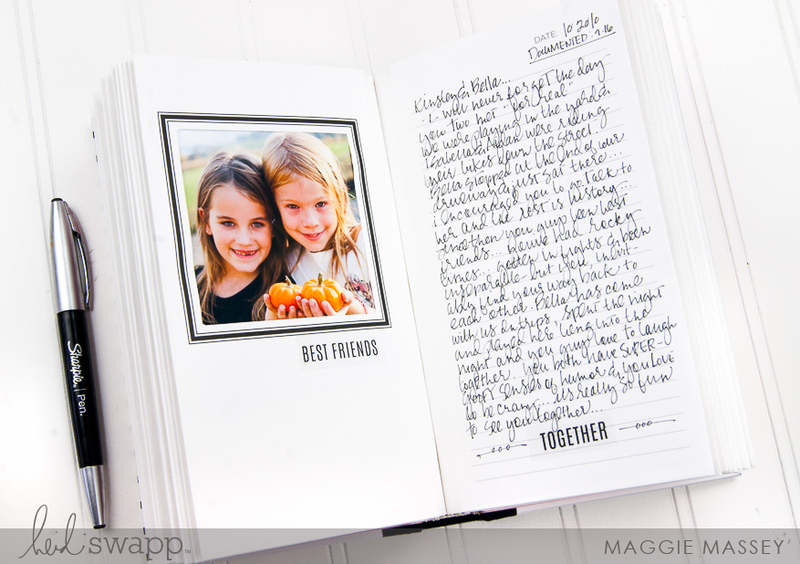 I'm over on the Heidi Swapp blog today with a look at one of my favorite Heidi products EVER! The brand new Life Theme Book! This AMAZING little book is part of Heidi's brand new Memory Keeping Collection and it can be found RIGHT NOW exclusively at Michaels Stores!